It was bound to happen eventually. Ooh, I request the permission to join this club. Seeing him the first time in KH1FM he gave this mysterious and cool vide. His attacks are also really cool! He's a mothertrucking Sith Lord. 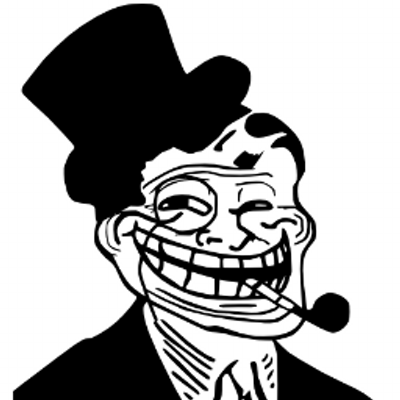 And no other boss has been as consistently challenging yet fun to beat down and yell at. Sign me up, Fudge. Welcome aboard Hemmo and Osprey! I am here and I wanna know why this isn't a fanclub for mansex? Buffer and Gram join the party! Pfft. "Like he deserves to be?" He's a lazy, ineffective boss who does nothing but sit in his chair and order for members to be killed. The guy pretty much defeated himself. He just isn't true villain material. 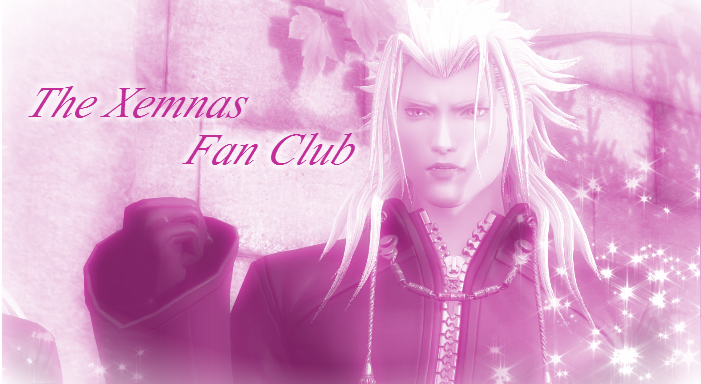 Xemnas should've given up while he had the chance and become an opera singer. Not the answer you were expecting was it? I love this club already. A true fan can recognize and even criticize all the flaws of the subject of their adoration, but continue to love it in spite of that. [img]http://i.imgur.com/QfeXLas.png< look what you did. 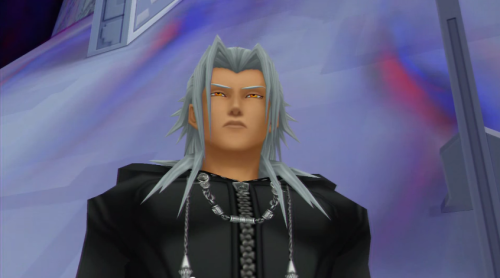 In all seriousness though Xemnas is still better than villain sue old Xehanort. I could never understand those fans out there who can't accept even the very thought that something they love may be less than perfect, fans who get so defensive or even angry when that something gets made fun of or criticized. < look what you did. He had to hear the truth eventually. That is however, very true. Ugh dont even get me started on the "blind" fans. They're.....just so pitiful to see post on the internet. =__= "Nomura a genius and your stupid!!!" No. No he is not and that's not a counterargument. The middle one. Always go with your inner WAH. Hmm, I`d say the one one the left. It is odd to see The Superior of In Between blushing, and that makes it great.